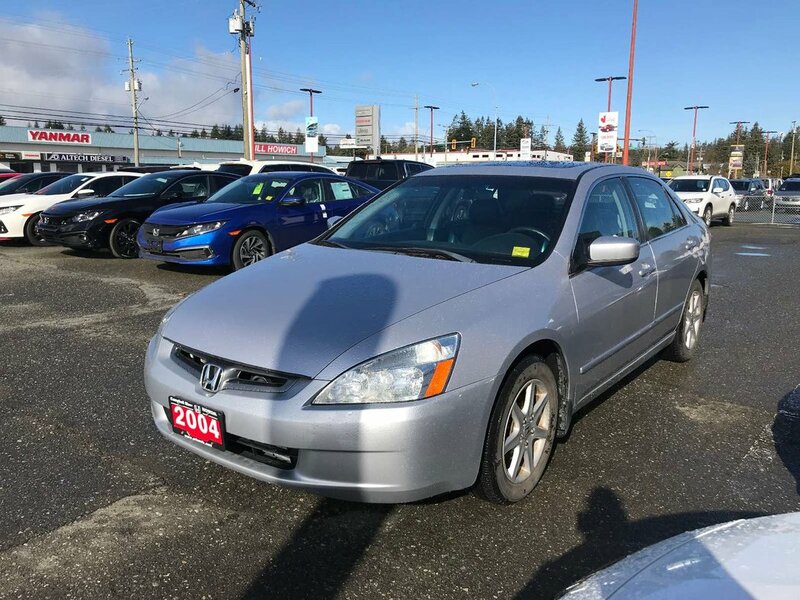 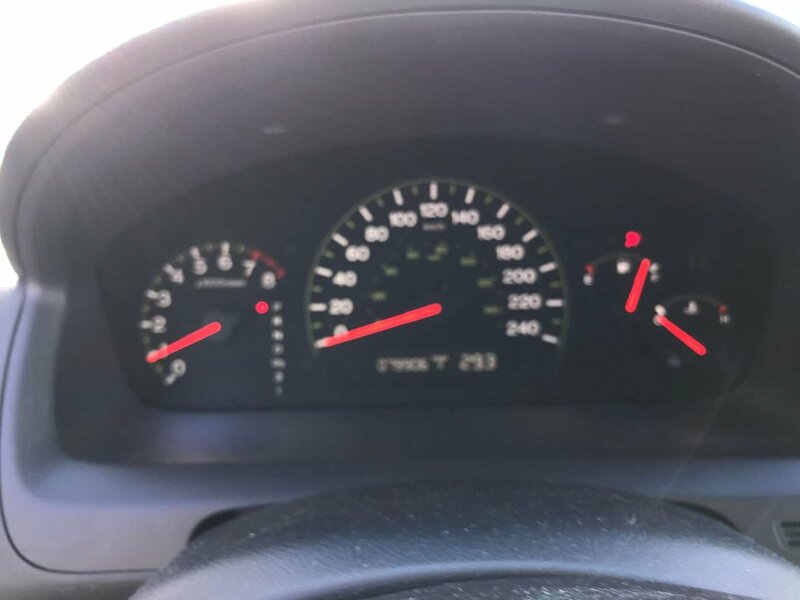 2004 Honda Accord Sedan EX- Low km's! 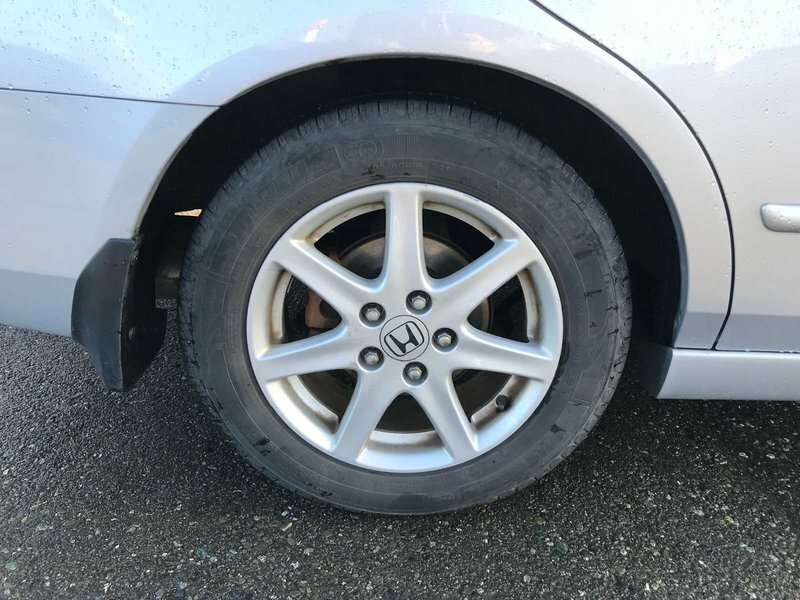 Amazing Shape! 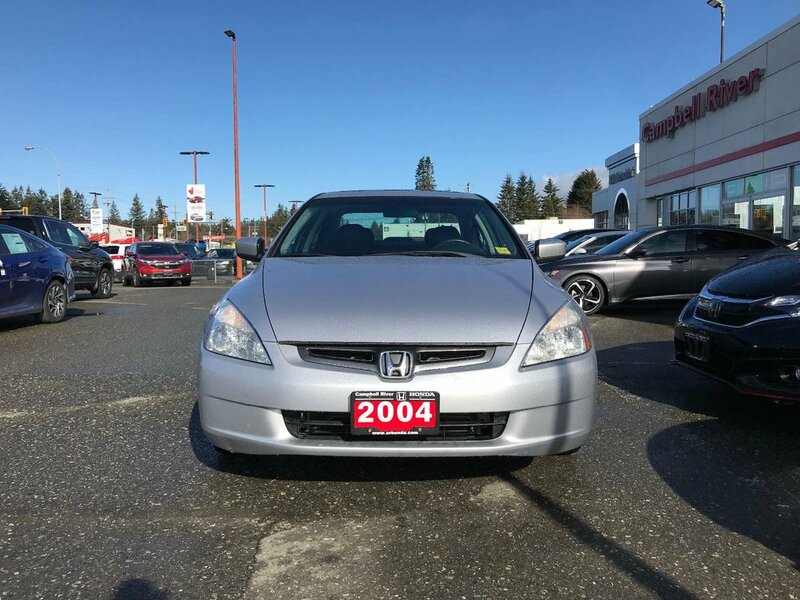 Honda has been famous for generations because of the quality they put in each of their vehicles. They have been top in the import world for fuel economy, resale value, and sportiness. 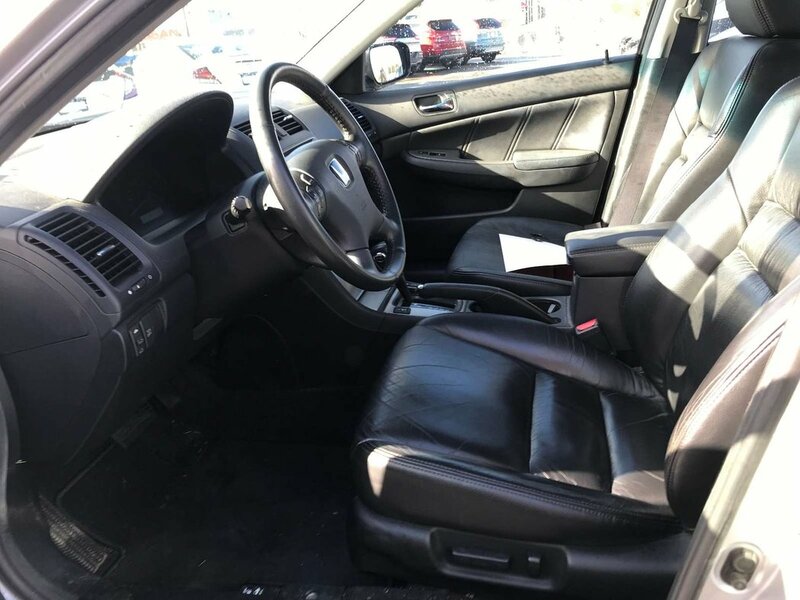 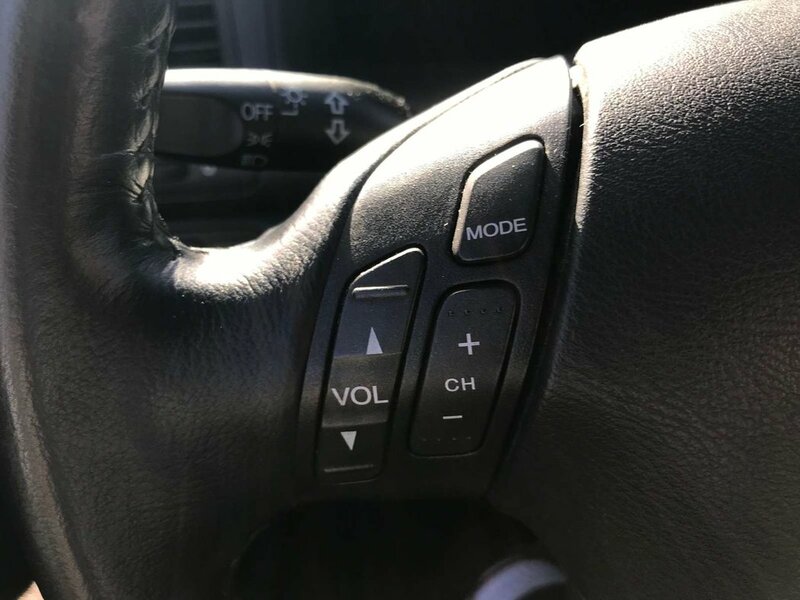 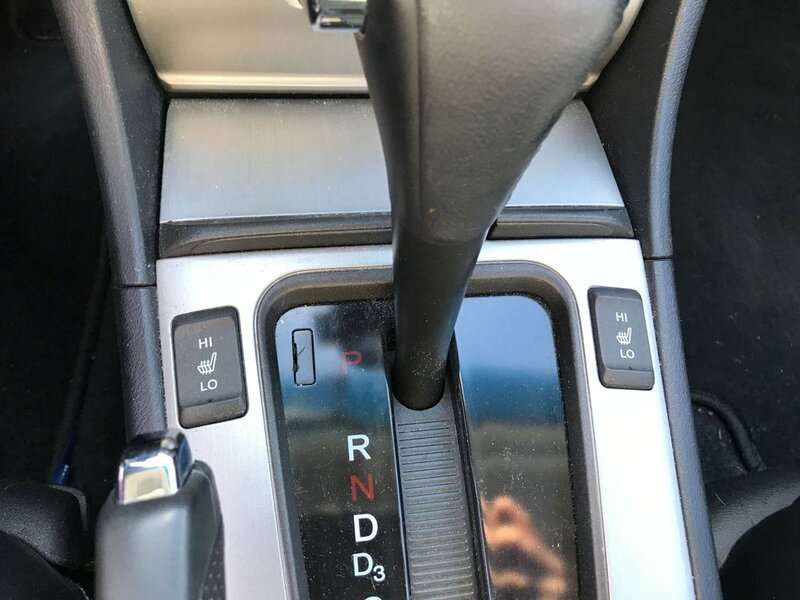 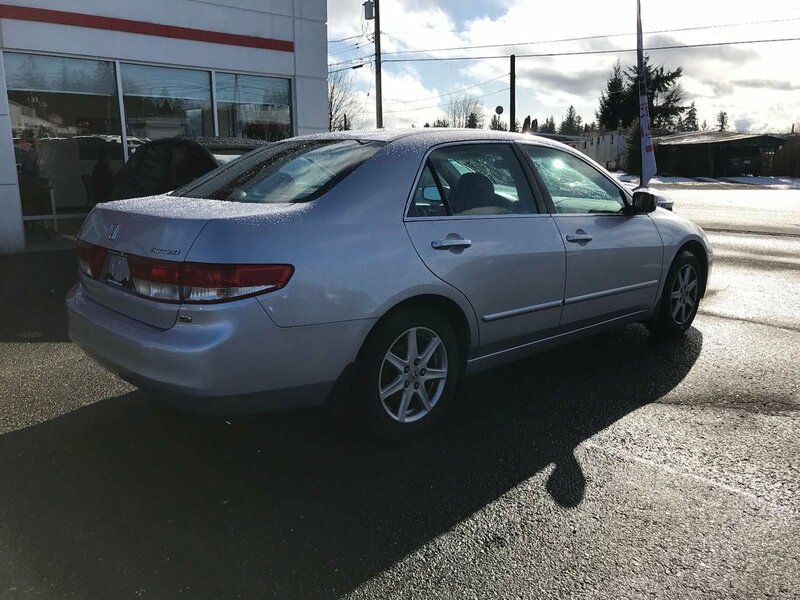 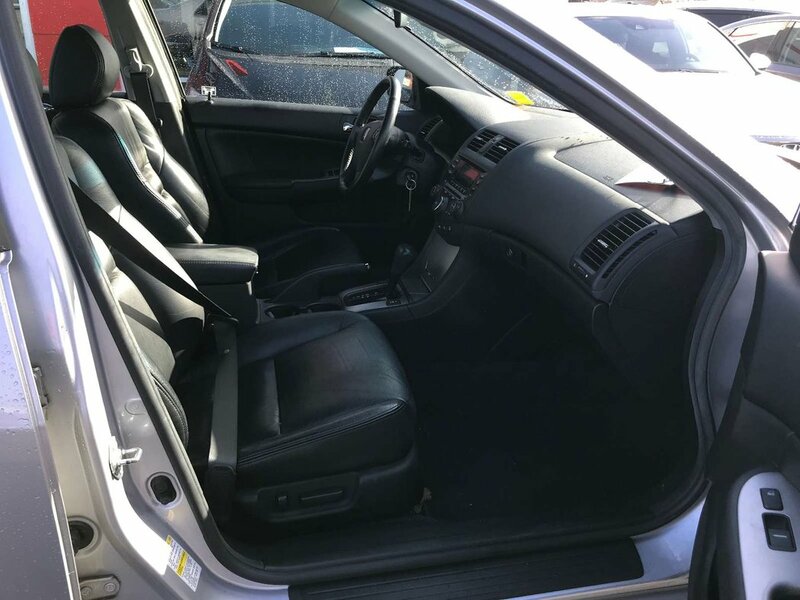 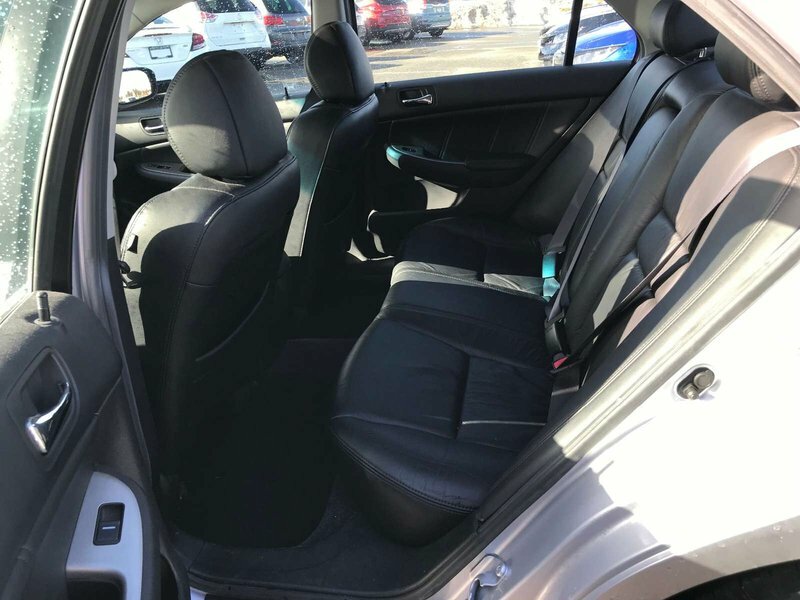 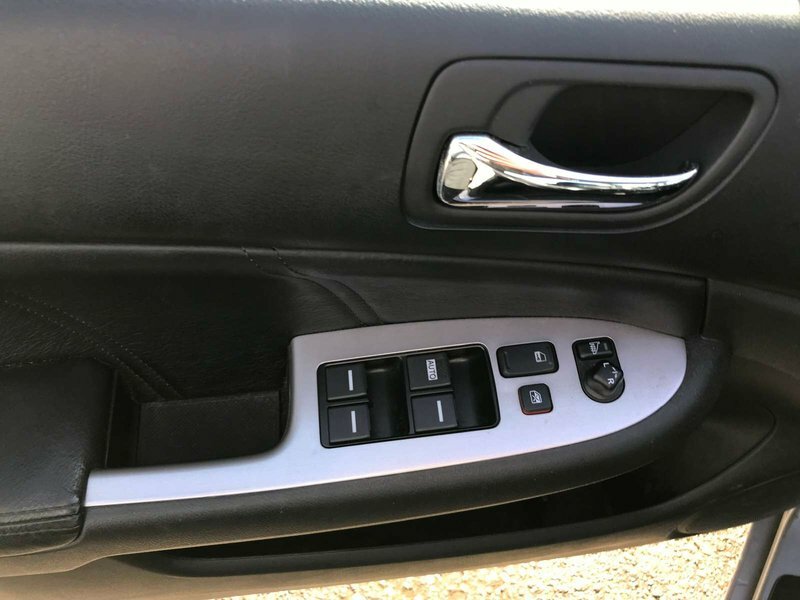 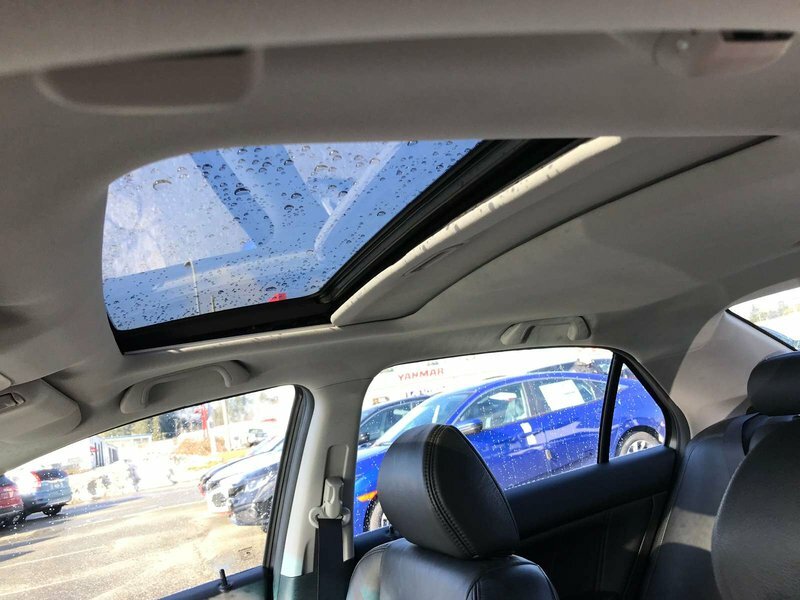 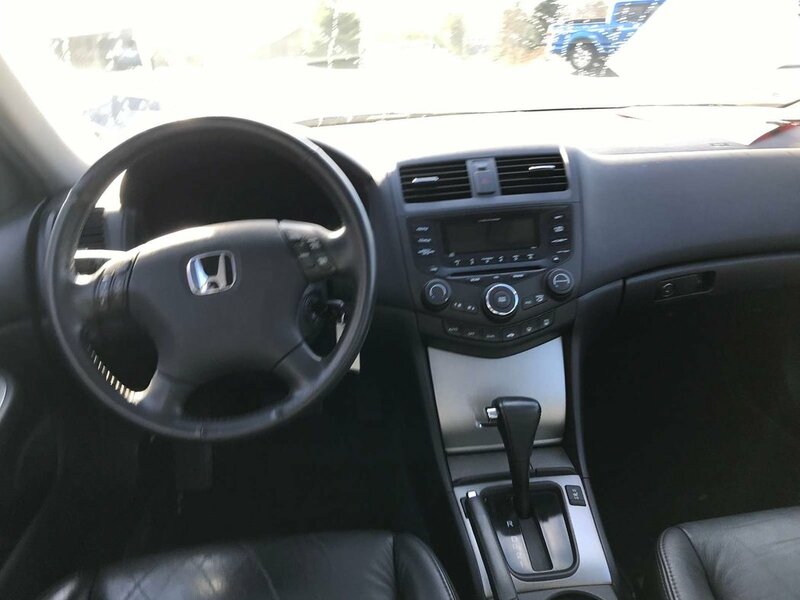 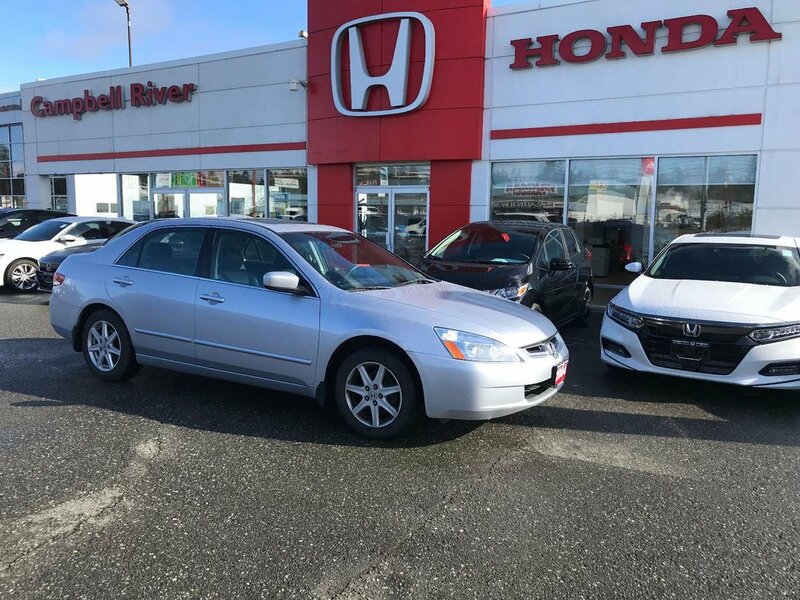 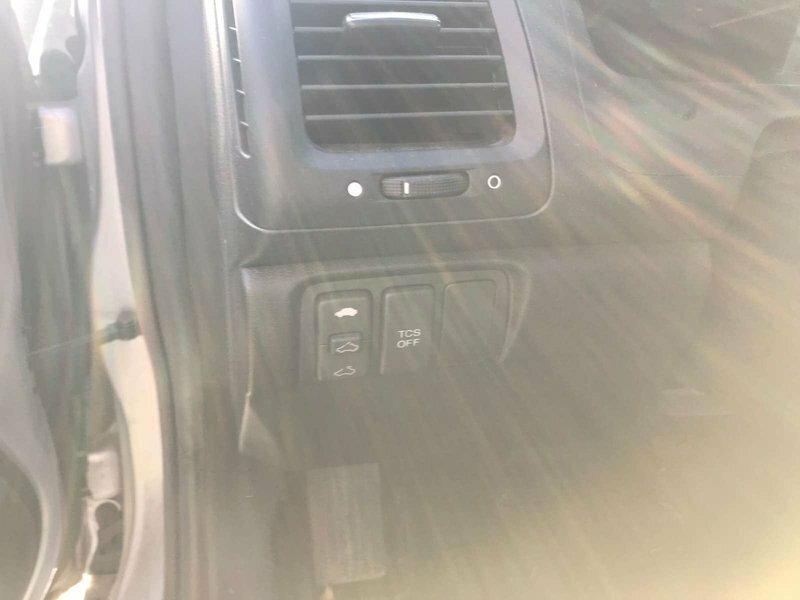 The 2004 Honda Accord was ahead of it's time with features such as Heated Seats, Power Features, Keyless Entry, Cruise Control, AM/FM Radio, Electronic Driver Seat, Steering Wheel Mounted Controls, A/C and more! 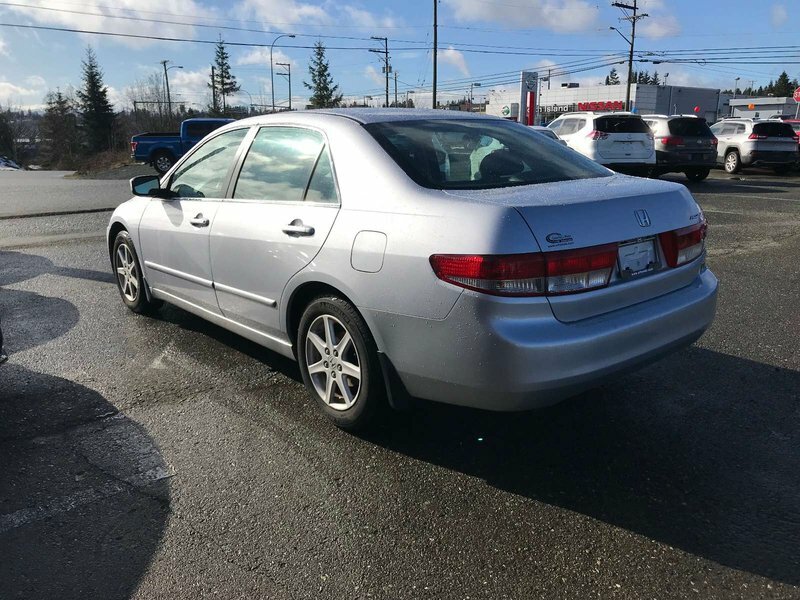 Not to mention that it has 80,000 kms, it was locally owned, and well taken care of. 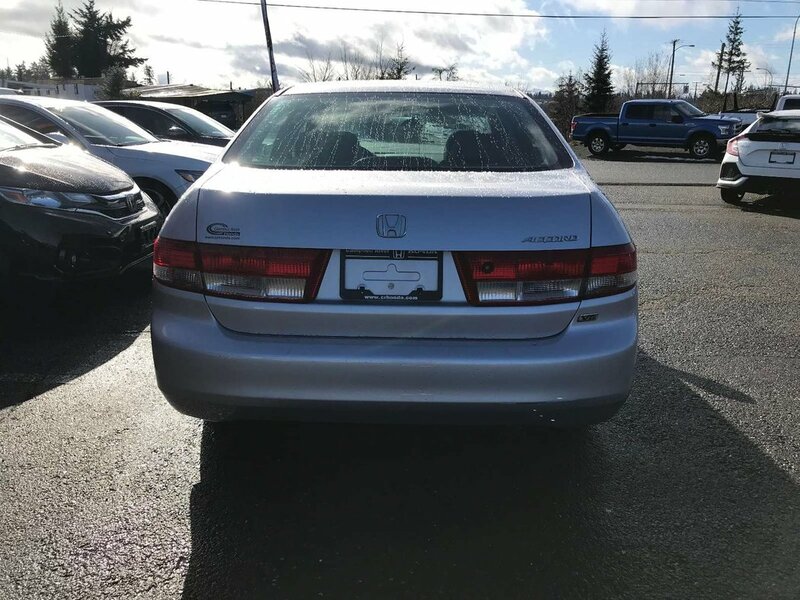 This Accord will not last long. 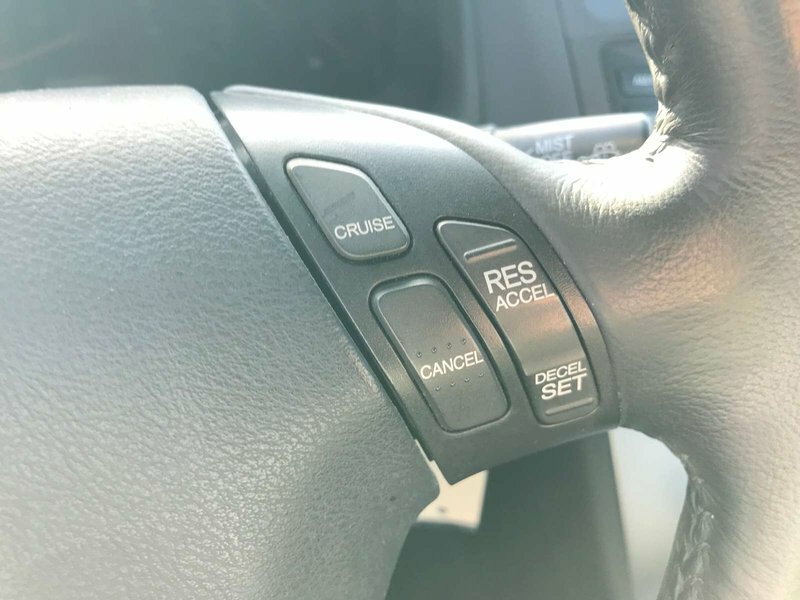 Come drive it today before it goes.